Here at The CShop, we have “expressions of immaturity” on a daily basis. Join us. 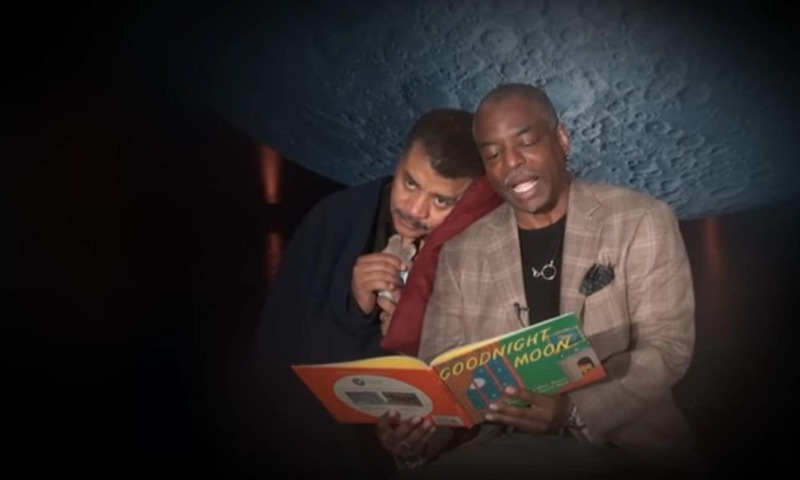 This entry was posted in CShop Network News and tagged lavar burton, neil degrasse tyson.